Jim Chakeres crowned the Poultry Prom queen. 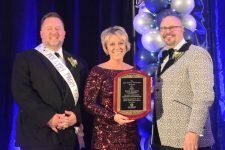 Each year, the Ohio Poultry Association Annual Industry Celebration Banquet has a theme and the 34th installment of the event was no exception. This year, guests were asked to don formal dress as if they were back in their high school days and attending the prom. Guests dressed in their finest (or in many cases their formerly formal finest from yesteryear). 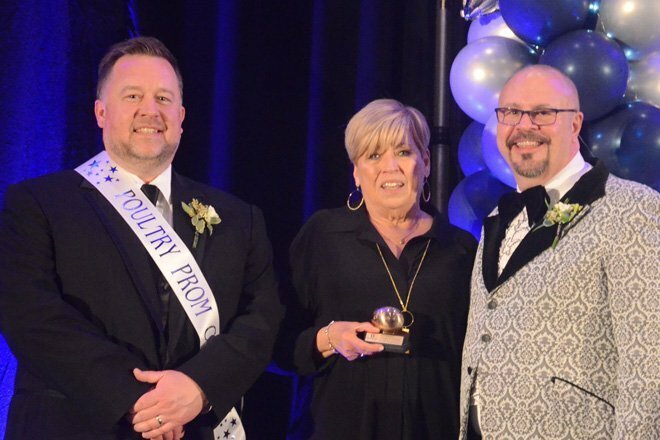 The 2019 Poultry Prom featured a court of volunteers vying for the title of prom king and queen by collecting the most in cash donations from attendees. 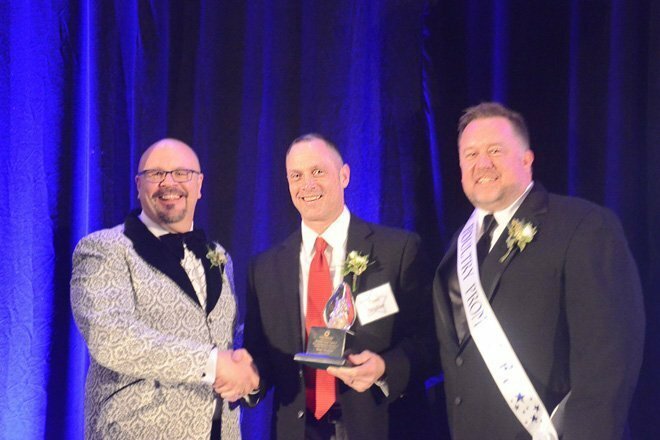 One of those volunteers — dressed in a tuxedo and looking the part of Prom King — was Ohio Poultry Association president Josh Moore. Last October PJs and Eggs included 11 participating Columbus restaurants. Since 2012, PJs and Eggs has raised more than $9,423 in monetary contributions for Nationwide Children’s Hospital and donated 7,313 pairs of pajamas. Hinda Mitchell with Inspire PR group was crowned the Prom Queen as the top fundraiser and Scott Michalak with Trillium Farms was named the Prom King for his fundraising efforts. At the 2019 Poultry Prom more than $2,800 was raised for this and other OPA charities. 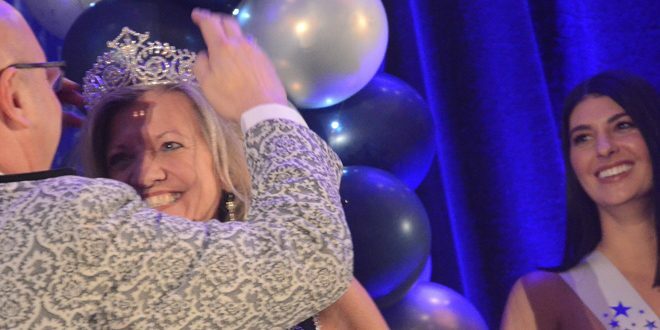 Despite his best efforts and black-tie attire, Moore did not get the Prom King title as the top fundraiser, though. 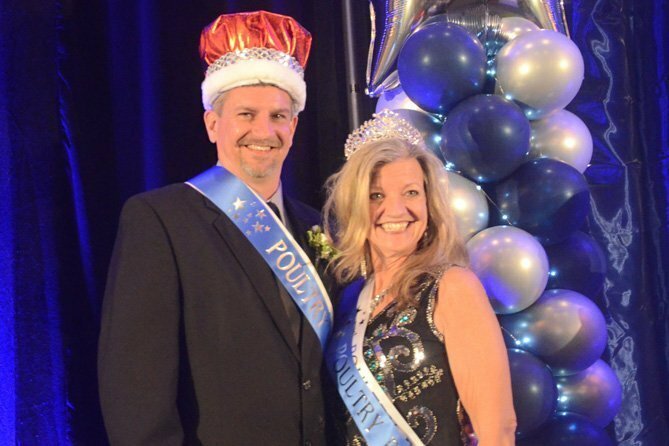 Hinda Mitchell with Inspire PR group was crowned the Prom Queen as the top fundraiser and Scott Michalak with Trillium Farms was named the Prom King for his fundraising efforts. The real winners of the night, however, were the charities that benefitted and the actual award winners recognized at the event. 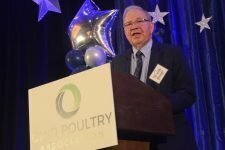 Tom Stoller from Van Wert was recognized with the Golden Egg Award, the OPA’s top honor, for his commitment to advancing the mission and values of the state’s egg, chicken and turkey farmers. Stoller grew up on his family’s fourth-generation commercial layer operation that has transformed since the 1920s from a small hatchery into one of the nation’s leading table egg producers. Tom Stoller received the Golden Egg Award, presented by Jim Chakeres and Josh Moore. 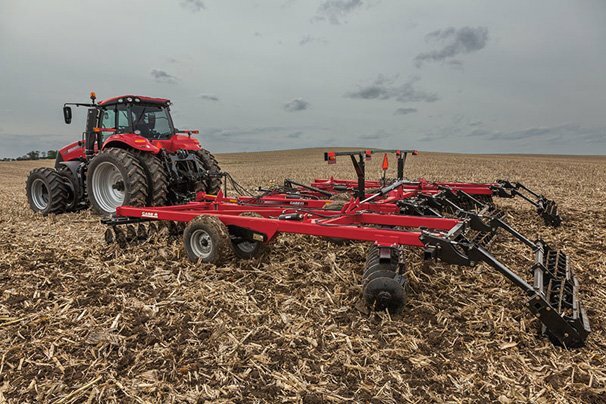 Since joining the business in 1991, his life has been committed to the advancement of the farm, ensuring that it is as ethical, sustainable and efficient as possible. Stoller has served as president of the Ohio Poultry Association and as member of the American Egg Board. photograph all 25 recipes, working within tight deadlines while delivering an exceptional finished product. 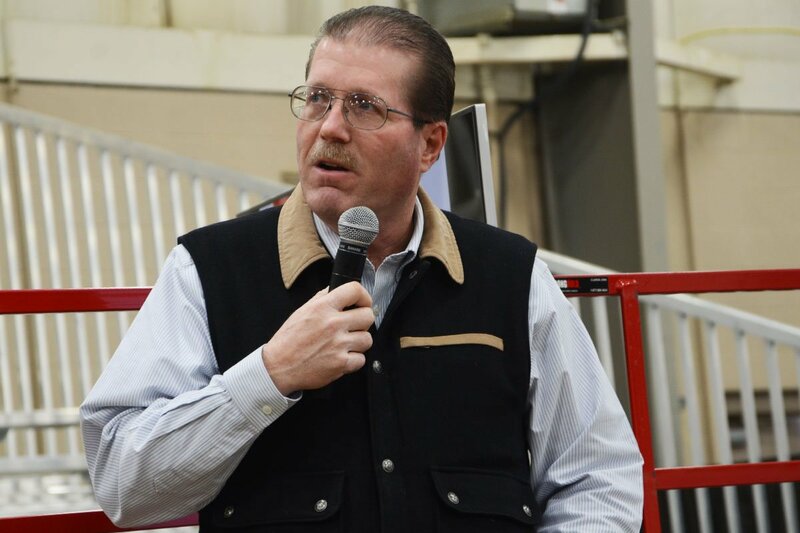 Kirkland also leads the planning and preparation behind the Ohio Agricultural Council’s Hall of Fame Breakfast and OPA’s culinary competitions at the Ohio State Fair. She also often works behind the scenes to prepare materials for OPA’s TV cooking demonstrations. The OPA Meritorious Service Award was presented to Dr. Keith Honegger of Bluffton, Ind. Honegger has served as a prominent veterinarian in the poultry industry for more than 40 years.During his career, Dr. The OPA Meritorious Service Award was presented to Dr. Keith Honegger. 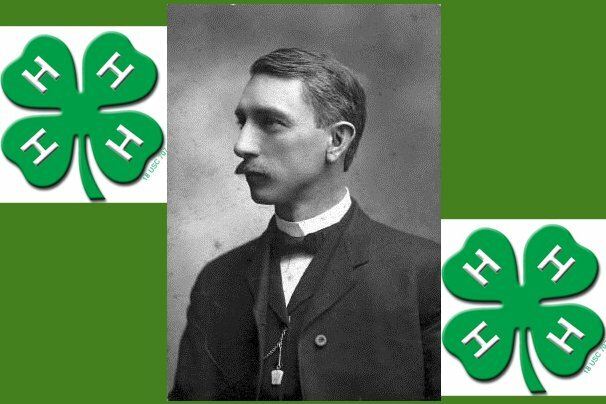 Honegger has worked with Central Soya, Intervet, Lohmann Animal Health and Elanco. 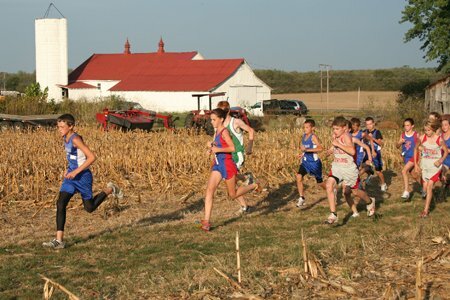 For the last five years, Dr. Honegger has worked as a poultry technical consultant at Elanco. In this role, he develops effective vaccination schedules and provides veterinary support to commercial layer and broiler companies in disease diagnosis, serological testing, and vaccine application training. 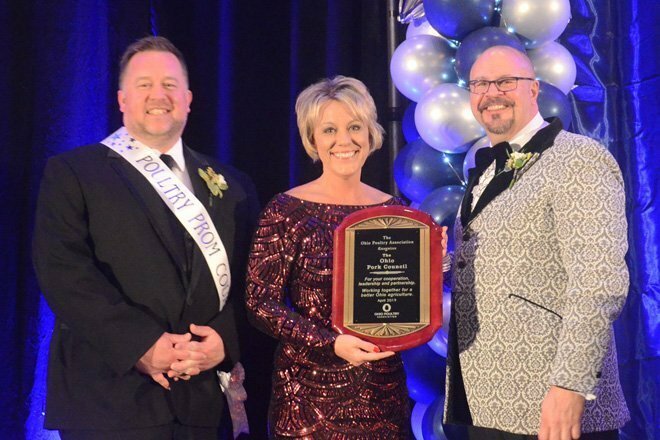 Melissa Bell represented the Ohio Pork Council and received the Industry Partner Award. 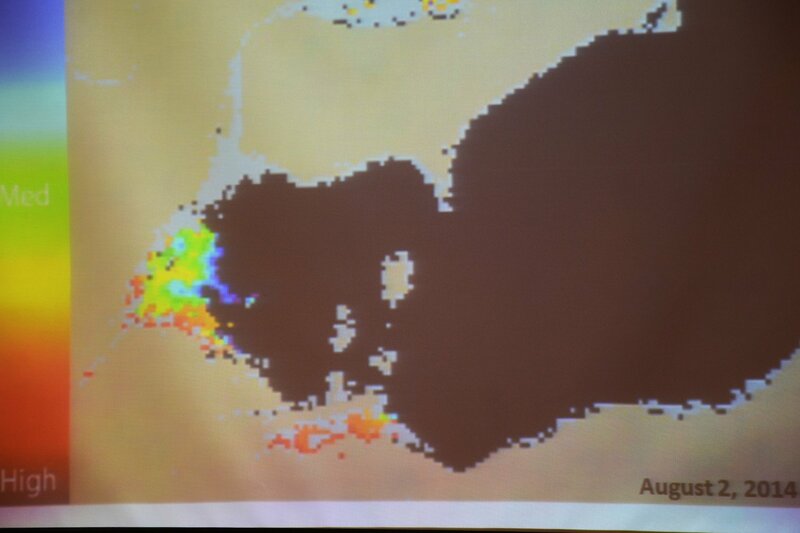 work has included participating in frequent meetings with state regulatory officials and local environmental organizations to craft strategies for assuring Ohio’s water quality, and developing workable, scalable solutions to reduce nutrient runoff. 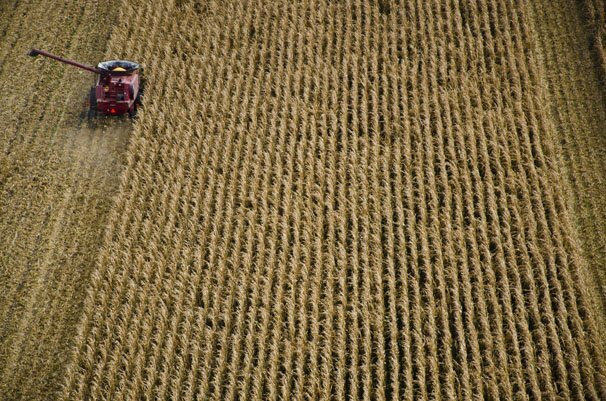 They also worked closely to share the proactive efforts about what Ohio’s livestock farmers are doing on their farms to protect Ohio’s river, lakes and waterways.